Thousands of people across Montana rallied Saturday as part of the nationwide “Families Belong Together” day of action protesting President Trump’s immigration policies. In Missoula, clumps of protesters wielding signs and wearing silver foil blankets marched up and down Higgins Street, chanting, "Oh no, they’re not nice. What do we do? Abolish ICE." They said the blankets are what children in detention centers are given as they await asylum and deportation hearings. A few hundred people attended the Missoula protest, organized by a host of local advocacy groups including Montanans for Immigrant Justice and the International Rescue Committee. Bryony Schwan, an immigrant from Zimbabwe, helped organize the event. She spoke to the crowd from the top of the steps at the Missoula County Courthouse. "We need to rise up and have our voices heard, and we need to show up at rally after rally," Schwan said. "We need to write to our congressional representatives. We need to talk to our neighbors. We can no longer sit back and let this happen again." While Missoula groups protested Trump’s now-ended family separation policy just ten days ago, the focus of Saturday’s rallies were more sweeping. Speakers called for more humane immigration policies and to abolish Immigration and Customs Enforcement. They encouraged the crowd to sign a proclamation to Senator Steve Daines asking him to use his seat on the Senate Committee on Homeland Security and Governmental Affairs to call for the immediate reunification of families. They said protests and marches are working. 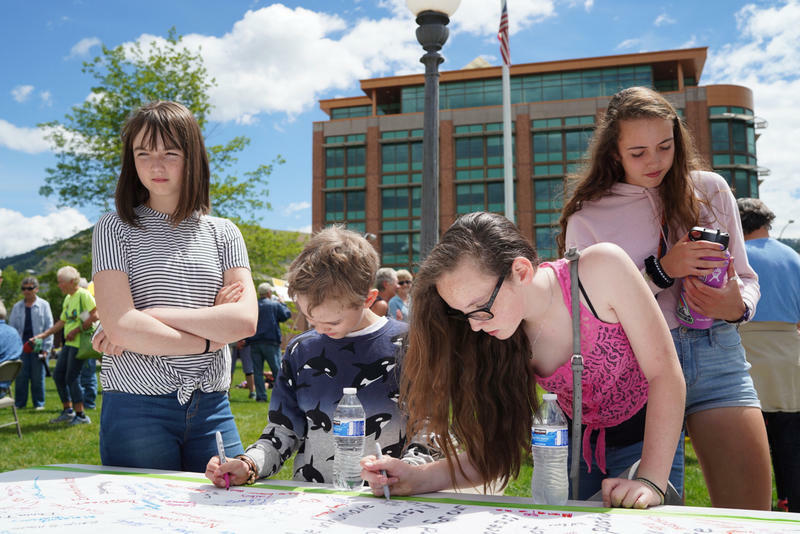 Missoulians were joined by protesters in Billings, Bozeman, Great Falls, Helena, Kalispell, Libby and Livingston as part of the national day of action organized by MoveOn, the American Civil Liberties Union, National Domestic Workers Alliance and the Leadership Conference. The groups say more than 700 cities participated nationwide. HAVRE, Mont. (AP) — U.S. Customs and Border Protection officials are reviewing an encounter between a Border Patrol agent and two women who were speaking Spanish at a gas station in northern Montana, the agency said Monday. 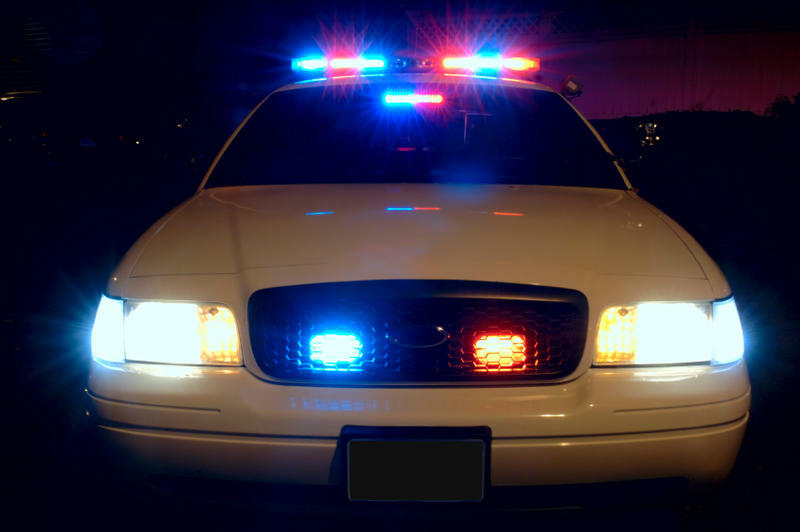 Allegations have been made before of law-enforcement officers in Montana racially profiling people to find out their immigration status.